DEA Educational Foundation Gift Shop | Apparel, Office Supplies, Desktop, T-Shirts, Polo Shirts, Hats, Drinkware,Gifts, Under Armour and more! 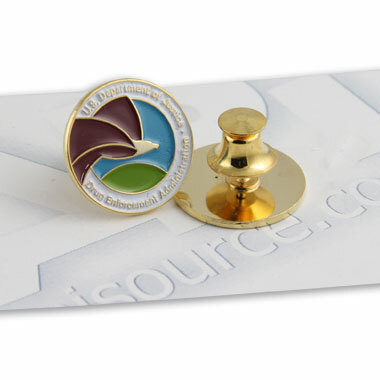 This _" DEA Seal Lapel Pin is filled with colored enamel and has a flat deluxe clutch. This item is boxed for your convenience.